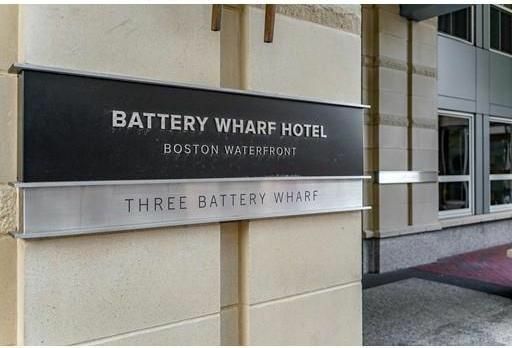 Next to Burroughs Wharf on Boston's Waterfront. 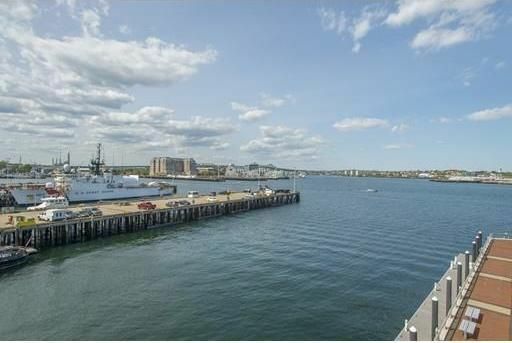 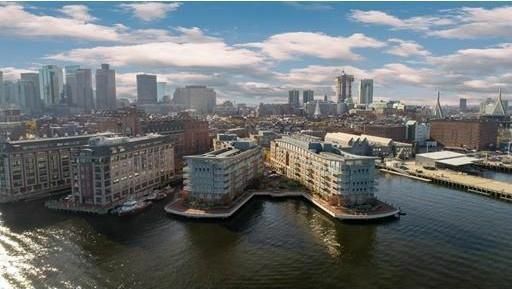 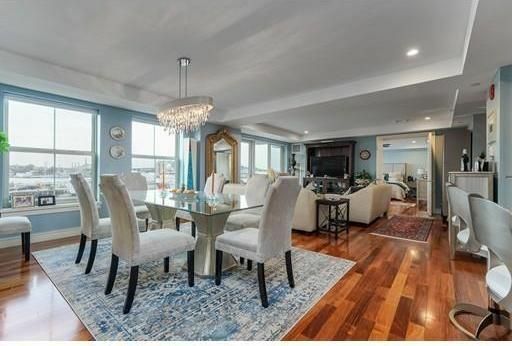 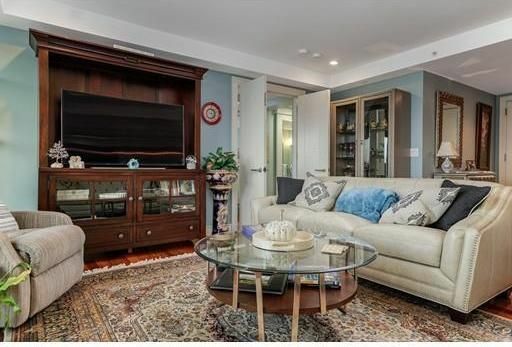 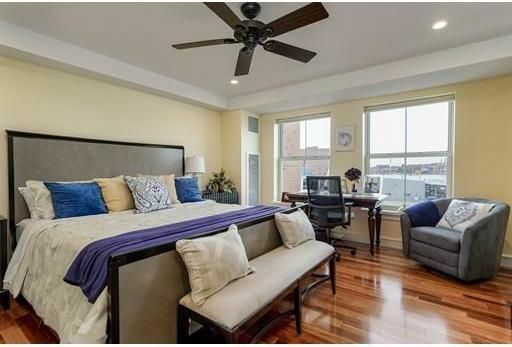 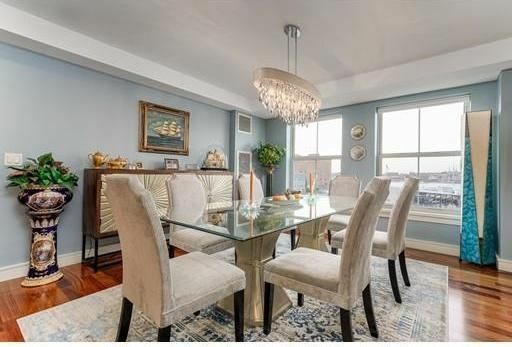 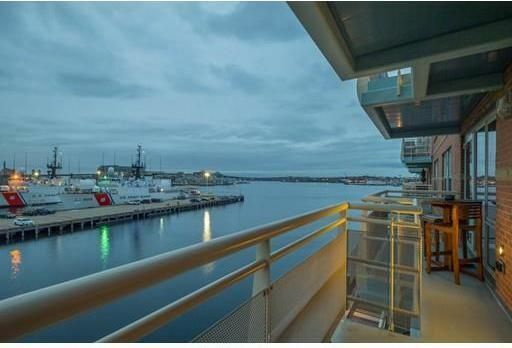 Rare & Exceptional 3 bedroom at Battery Wharf with large terrace overlooking Harbor. 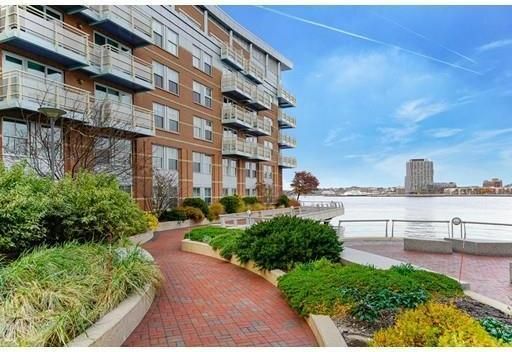 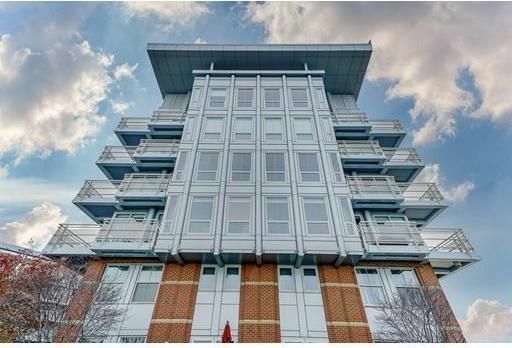 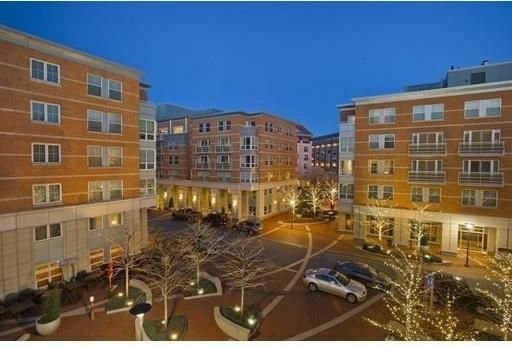 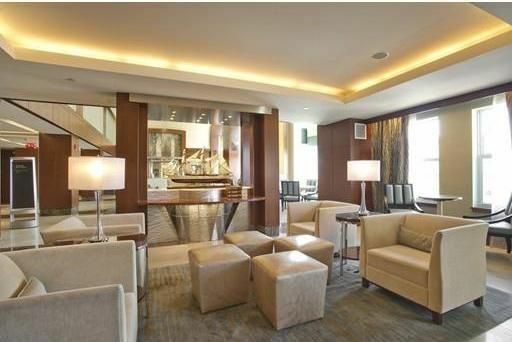 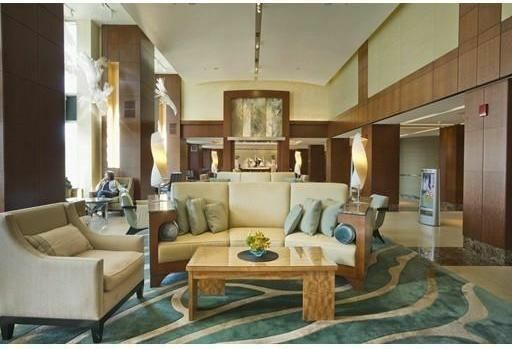 Waterfront living at its finest in this doorman building with 24 hour Concierge. 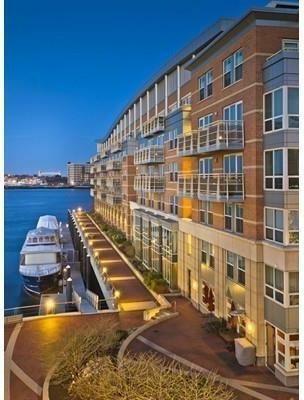 One of the largest floor plans at Battery Wharf, this single-floor residence has a large living/dining room with wall of windows overlooking Harbor. 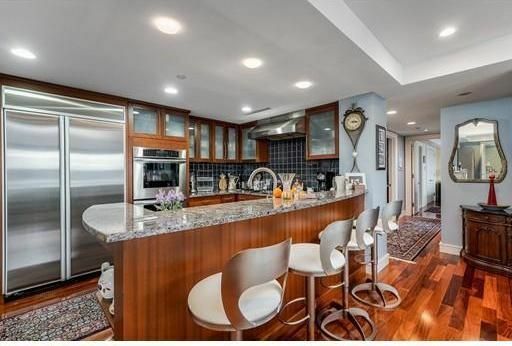 Open kitchen with large breakfast bar, gas cooking, chef's appliances and pantry. 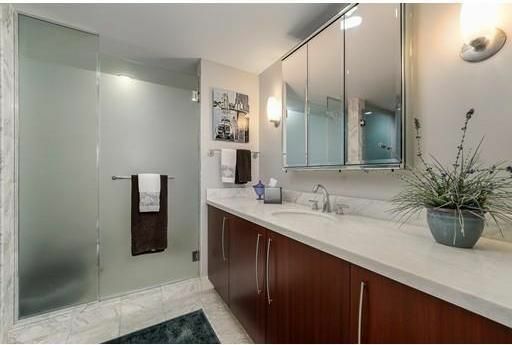 Luxurious master with walk-in custom closet & en-suite marble bath w/ glass shower & soaking tub. 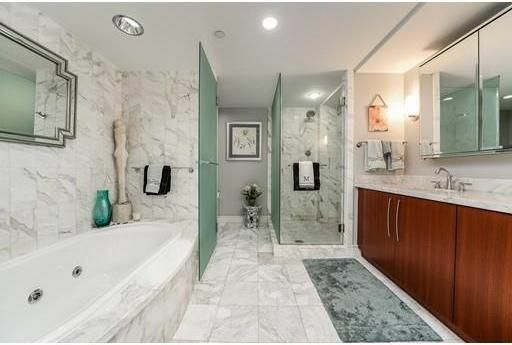 Private 2nd bed with marble bath en-suite. 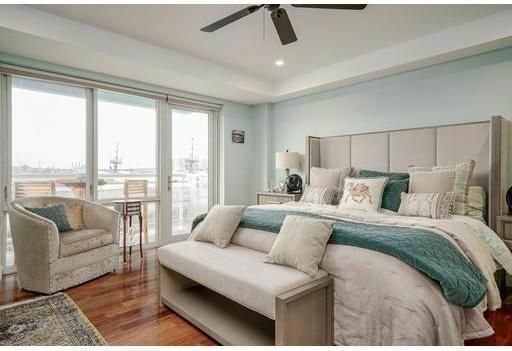 3rd bed is ideal for guests or home office. 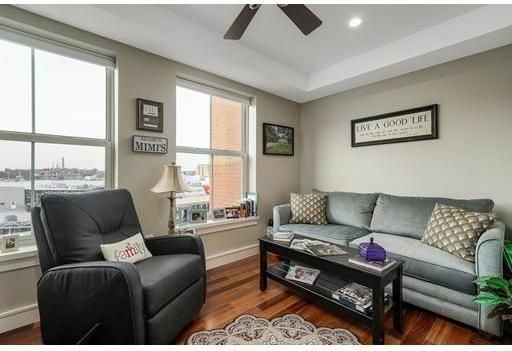 2 garage parking and private storage. 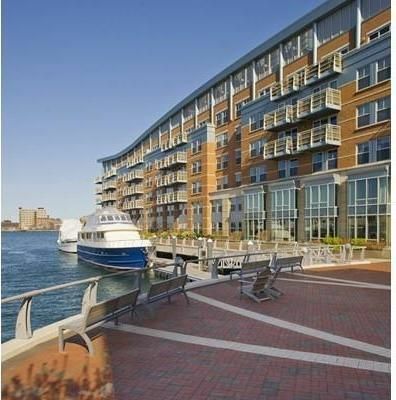 The Residences at Battery Wharf offers residents full luxury services from Battery Wharf Hotel and includes a fitness center, Exhale Spa and fine dining. 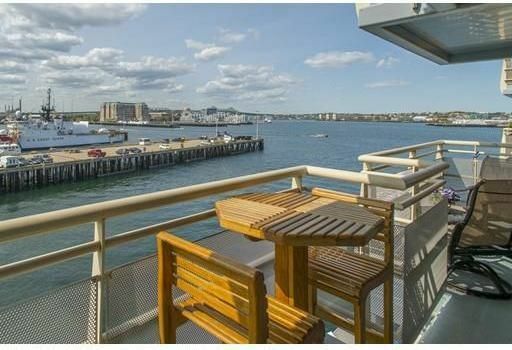 The property is located on Bostons Harbor moments to the North End and minutes to Downtown, TD Garden and all transportation points. 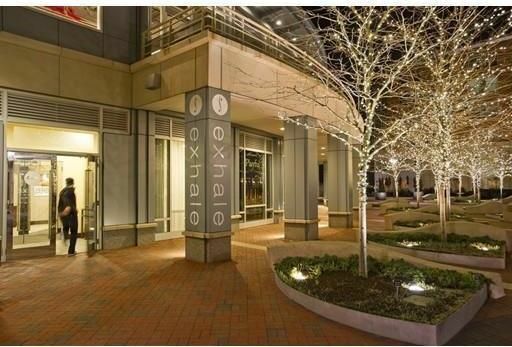 Monthly valet service charge of $316 per parking space. 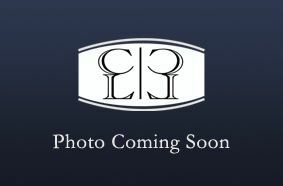 Taxes include RE exemption.